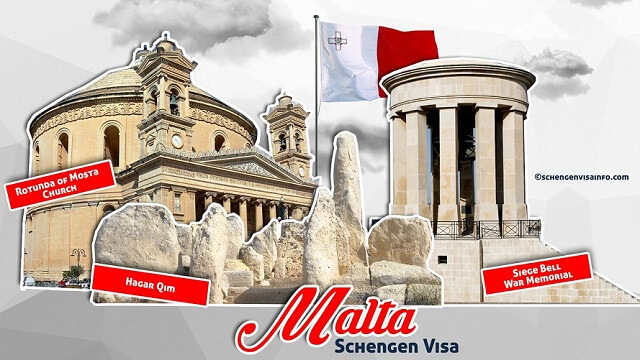 After being criticized for its Golden Visa Scheme as a gateway to Europe for the corrupt and criminals, Malta has found itself come under fire once again. 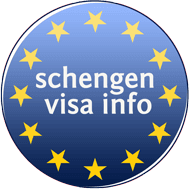 This time, for issuing visas to a number of Algerians, 75% of which were never registered to leave the Schengen Area. A press release on a report by the Maltese National Audit Office highlights its concerns regarding visas issued to Algerians by the Maltese Consulate in Algiers between March 2014 and September 2015. The NAO points out that during this period, 14,640 applications were received by the consulate, 46.3% of which were issued a visa. 99.5% of applications were decided within the 15-days stipulated in the Visa Code. “Notwithstanding this, there was no visibility over the process beyond the point when the Consul decides to issue or refuse a visa, at which stage third parties are involved. This heightened the risk of wrongdoing, precluding the NAO from establishing whether the issuance of visas was intentionally prolonged to elicit payments for hastening thereof,” is said in the press release. The National Audit Office has analyzed the number of arrivals from and departures to Algeria during the period reviewed, which amounted to 5,083 and 2,664, respectively. The NAO established that three in four persons never departed to Algeria, which means at least 2,846 of the 3,696 arrivals did not have a corresponding departure. “Of the 882 departures, in 32 instances, no corresponding arrival was identified within the audit period. These discrepancies must be considered in terms of the regulatory framework that allows for free, unrecorded movement within Schengen,” the press release reads. The nationalist Member of the European Parliament David Casa, expressed his concerns in Brussels regarding the report asking the European Commission to indicate whether Malta been properly ‘ensuring accountability, transparency and seriousness’ of Schengen area regulations. “I have been highlighting, in my interventions on this matter for the last 3 years, that the issuing of visas and residence permits by the Maltese authorities in Algeria raises serious questions that could have an impact on the security of Maltese citizens and other Schengen Member States. Being part of the Schengen area carries with it enormous responsibility towards the other EU Member States party,” Casa said. The Maltese consulate was opened in Algiers 27 days after the Maltese government requested permission from the Algerian authorities to open a consulate there, on October 2013. The Consulate was located in a property belonging to VFS Global, and Robert Falzon was appointed as a consul-general despite of not having any diplomatic experience.